Jan Marini Bioglycolic Oily Skin Cleansing Gel is a deep follicular cleansing gel that provides extra benefits for oily/problem-prone skin. This gel-based formula leaves skin feeling super clean and soft. 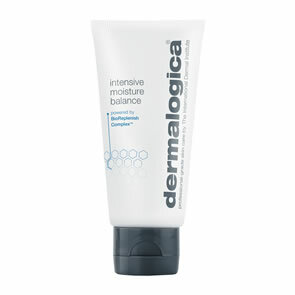 With continued use this cleanser will help your skin appear less oily with a smoother, more refined texture. 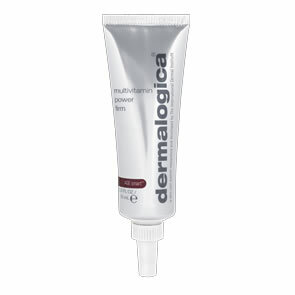 Contains Glycolic Acid which will help target excessively oily skin. Helps with the appearance of acne lesions. Skin appears smoother and more refined. Apply a small amount to dry skin over the face and neck. Massage gently, water may be added at this point. Rinse face and neck and blot dry. Do not use as an eye make up remover. Do not use Gylcolic Acid if pregnant, lactating or trying to conveive. Do not use if on Ro Acctutane - wait 12 months before using any products containg Gylcolic Acid, Salicylic Acid,Retinol and Proteolytic Enzyme. Always use a sunscreen whenever Glycolic products are used.